SNAP is the largest, federally-funded anti-hunger program operated by the United States Department of Agriculture and administered by state agencies. Need an overview of SNAP? SNAP provides low-income households with a monthly Electronic Benefit Transfer (EBT) card that can be used, like a debit card, to buy food at most grocery stores and other food retailers, including some farmers markets. 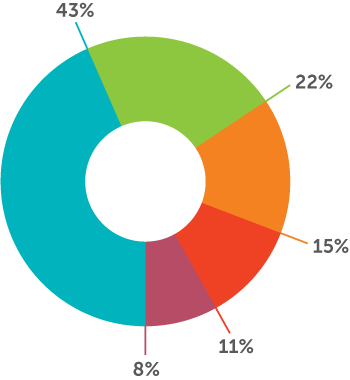 The majority of SNAP recipients in Virginia are children, elderly, or disabled. In Virginia, SNAP is administered by the Department of Social Services. The program reached over 900,000 state residents in Fiscal Year 2014. 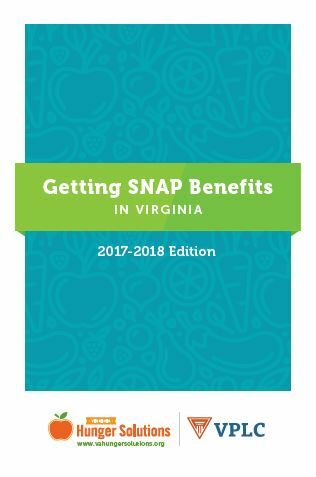 To view monthly reports on SNAP participation in Virginia, click here. In addition to helping families and individuals put healthy food on their tables, SNAP helps generate economic growth. Research shows that every dollar of SNAP benefits spent in the community generates $1.79 in local economic activity. Virginia Hunger Solutions works to protect and strengthen SNAP. Virginia Hunger Solutions gratefully acknowledges support of its work to enhance SNAP policy implementation from The Walmart Foundation.